What's An IPO Mean For Ferrari? Last week, Fiat Chrysler Automobiles NV (NYSE: FCAU) announced that it would be conducting an initial public offering of its luxury sports car brand, Ferrari. The announcement comes just a month after General Motors Company (NYSE: GM) decided to break off its own luxury brand, Cadillac, and move its headquarters from Detroit to New York. An IPO spinoff from a global automaker could have a number of implications, so Benzinga reached out to industry analysts to see what this might mean for Ferrari, Fiat Chrysler and everyone involved. Nope. There hasn’t been a spinoff quite like this before, Cars.com Chief Analyst Jesse Toprak told Benzinga. Ford Motor Company (NYSE: F) sold its luxury brands, Jaguar and Land Rover, to India’s Tata Motors in 2008. In the midst of the financial crisis, Ford was performing an uneasy overhaul and ridding itself of expensive operations, The New York Times reported. Toprak said that both of the brands were struggling somewhat at the time of the sale, while Ferrari is a very successful business and one of the most recognized brands in the world. Edmunds.com Senior Editor Bill Visnic also struggled to think of a time something like this has happened before. “There’s just not an analog in the car business. I can’t think of another such storied brand,” he told Benzinga. Although it wasn’t an IPO, the closest instance Visnic said he could think of is when the Rolls-Royce and Bentley luxury brands were sold to Bayerishche Motoren Werke Ag and Volkswagen AG (OTC: VLKAY), respectively. Volkswagen purchased Bentley from Vickers PLC for $700 million in 1998, according to the Chicago Tribune, and BMW paid $66 million for Rolls-Royce. He said Ferrari’s situation is different and there isn’t too much to worry about from a functional standpoint, as the Agnelli family -- the principal shareholder in Fiat -- will still hold almost 30 percent of the company themselves. “It is my opinion that this is going to be the most privately-run, publicly-held company ever seen in the car business,” Visnic said. Fiat, Chrysler and Ferrari may not have been seeing eye-to-eye for the brand’s future as a business. Toprak said that there have been well-known disagreements between the Ferrari management and Fiat Chrysler regarding the future expansion strategy for the brand. “Fiat Chrysler wanted to expand production, while Ferrari insisted on limiting it to keep the exclusivity of the brand,” he said. There’s always a worry that there will be “business types” meddling too much in the business of Ferrari, Visnic said, because they are mainly interested in increasing sales. But Visnic explained that the business of Ferrari is exclusivity, which makes it unlike any other business, even in the car business. “[Ferrari] has in the past actively resisted the mainstream, I guess, business-thinking that sometimes misdirects larger car companies. The worry is that going public introduces all those sort of distractions and pressures that Ferrari has so famously been insulated from in the past,” Visnic said. On the surface, the reason for the IPO seems logical enough to Visnic: Fiat Chrysler needs money, and monetizing Ferrari is key. “The company is short on cash. It’s debt is continuing to mount. The European car market has not rebounded, so there is not any particular hope for any near-term relief in that sense,” he said. An IPO for Ferrari should bring in a considerable amount of cash, according to Kelley Blue Book Executive Editorial Director Jack Nerad. Fiat Chrysler CEO Sergio Marchionne already made about $13.4 million from a sharp increase in the automaker’s share price after the spinoff was announced, according to The Detroit News. “The potential danger to Fiat Chrysler is posed by the possibility that another global automaker –- Volkswagen, Ford -– could buy controlling interest,” Nerad said. Visnic explained that trying to gain a controlling interest in Ferrari would be a “difficult and convoluted” process. 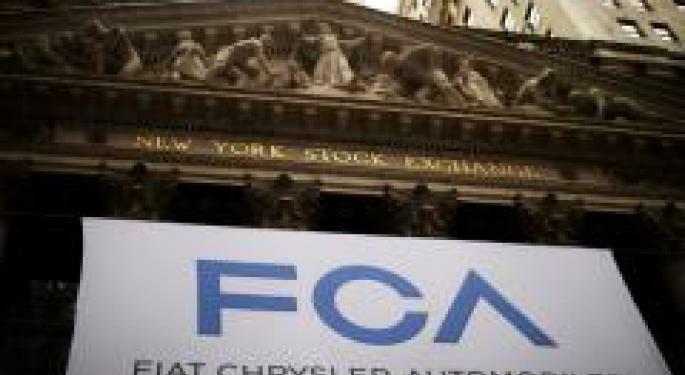 Only about 10 percent of free shares will actually be made available to the public, according to The Detroit News, while another 80 percent will be distributed to Fiat Chrysler shareholders for free. “As it is structured right now, it is going to be tough for anybody to get their hands on free shares of Ferrari to really get any kind of management leverage in the company,” Visnic said. 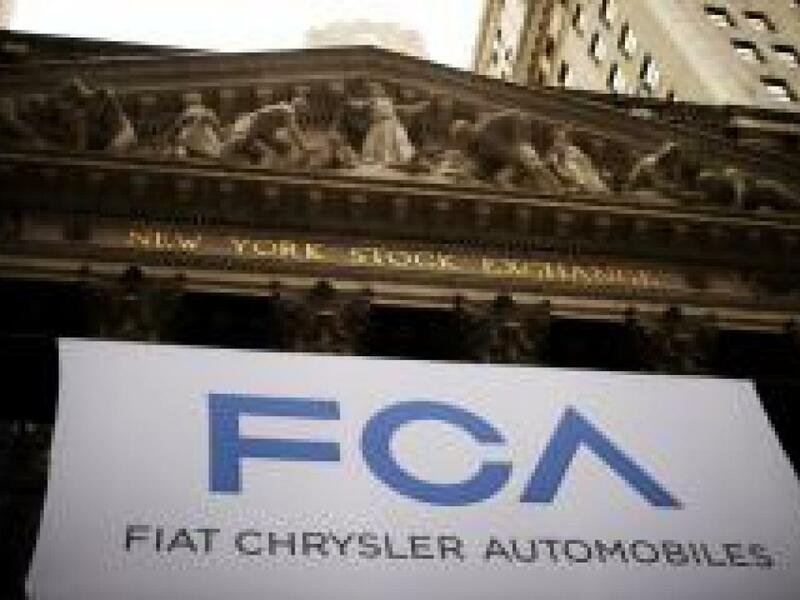 Shares of Fiat Chrysler have risen almost 25 percent since its own IPO last month. The stock is trading at $11.14 as of Wednesday afternoon. Follow @bri_valleskey on Twitter for more info on the auto industry, startups and markets.